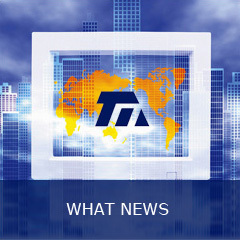 Hello, Welcome to Hangzhou Topmate Chemical Co., Ltd. Website! HANGZHOU TOPMATE CHEMICAL CO.,LTD. 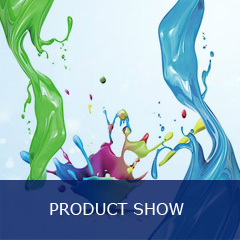 Since its establishment in 2010, has always been adhering to the ‘sincere cooperation, mutual benefit and win-win’ business philosophy, focusing on developing business of different kinds of dyes, dye related intermediates as well as thermal paper and carbonless paper related chemicals. Focus on chemicals, but not limited to it, Topmate also has established sales channels of other products, such as paper product. 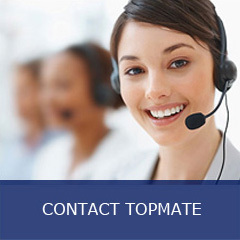 Committing to provide high quality, reasonable price and pleasant service, Topmate is aimed to be a Top partner of all parties. Through hard efforts of those years, Topmate has established a long-term stable partnership with a number of first-class manufacturers and customers in many countries and regions in Asia, North & South America, Europe and Africa. Together with you, we will keep trying our best to create a better future of all of us. In course of our business, Topmate highly concerns the relationship between business and society, actively carries out environmental protection obligations, and initiatively undertakes social responsibilities that a social group should bear.